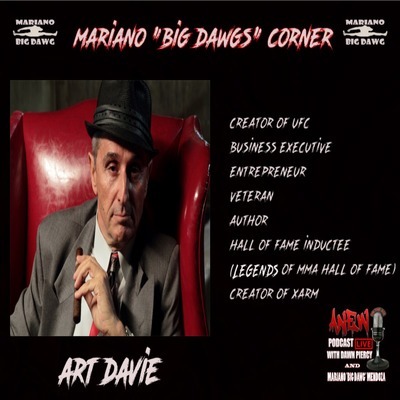 Welcome to ANEW podcast, where Host, Producer and Creator Dawn Piercy brings you interviews with Celebrities, Stuntman, Comedians, Musicians and a variety of talent and Host on Big Dawg's Corner with Co-Host Mariano "Big Dawg" Mendoza bringing you the best in MMA, UFC fighters, Martial Arts Actors, Stuntman, Veteran's and more!!! 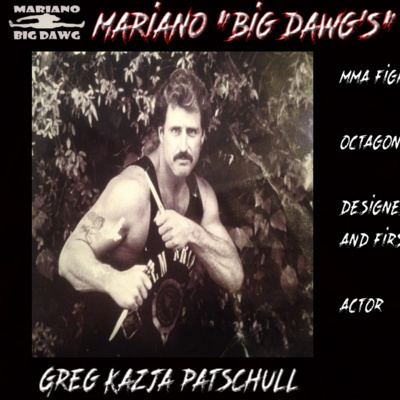 Love movies and MMA fights? 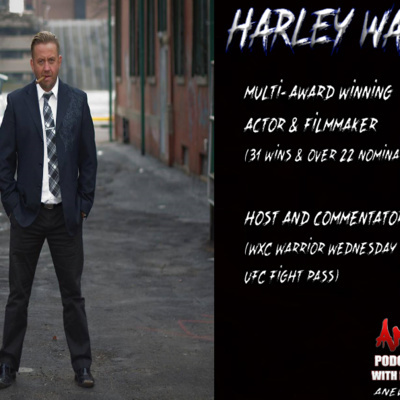 Then you need to tune in now and check out our exclusive interview with Harley Wallen, multi-award winning actor and filmmaker, Host and Commentator of WXC Warrior Wednesday on UFC Fight Pass. 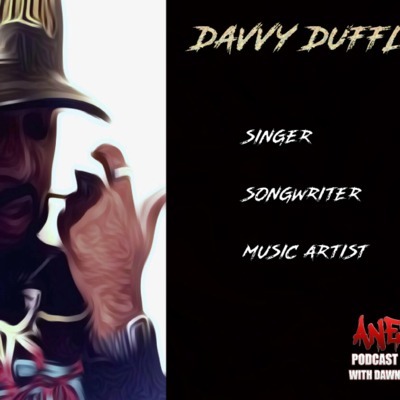 Tune in and find out what he going on now, what’s coming up and more!! 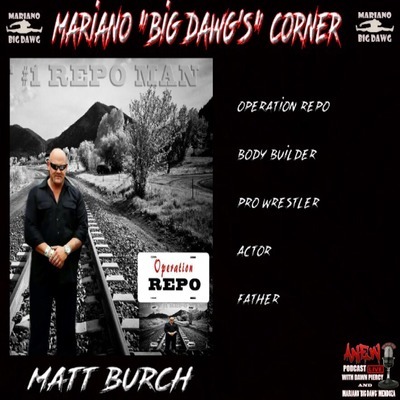 Like Quentin Tarantino movies? 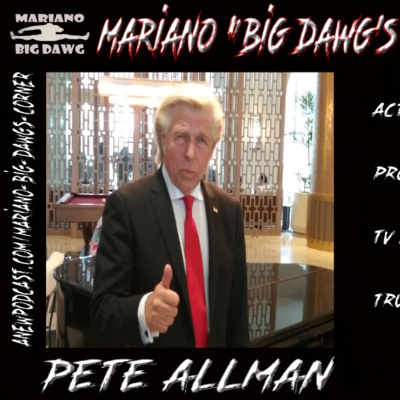 Planning on watching Once Upon a Time in Hollywood? Our guest plays Honey Daddy!!! 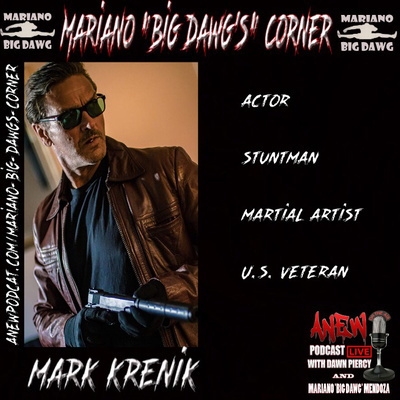 TUNE in and watch as Mariano "Big Dawg" Mendoza was able to catch up with Mark Krenik, Actor, Stuntman, Martial Artist, Model, and U.S. 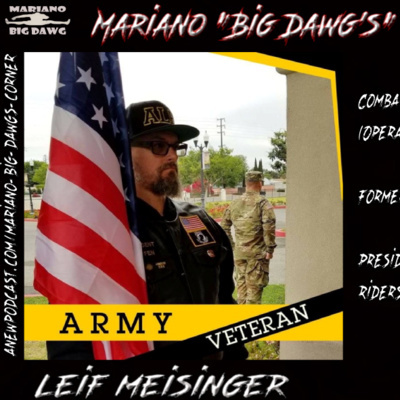 Veteran for an exclusive in-person interview. 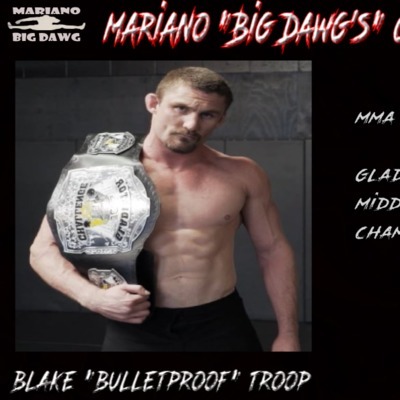 Mark and Mariano had a blast blowing stuff up too! 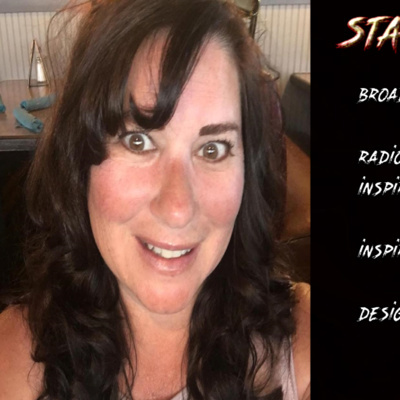 Interview with the creator of the Inspire Me Movement, Inspire Me Studio and the online Radio Show... Inspire Me with Stacey Marie. 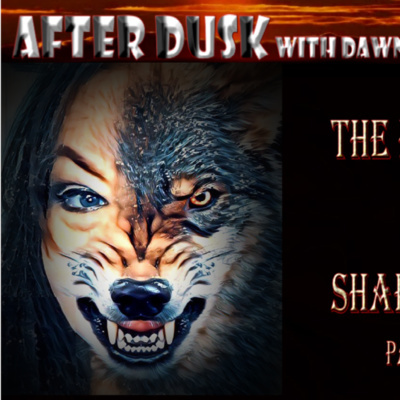 As we are shifting into a new year we discuss shapeshifters, skinwalkers, werewolves, aliens, Anunnaki, seraphim and more in this epic 4 part series... part 1 of 4... tune in to get your bite on now! 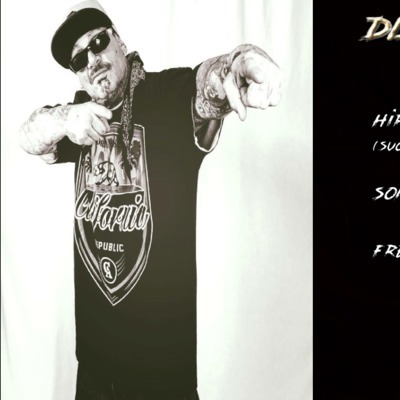 Exclusive Interview with Tony Montana of The Tony Montana Show... 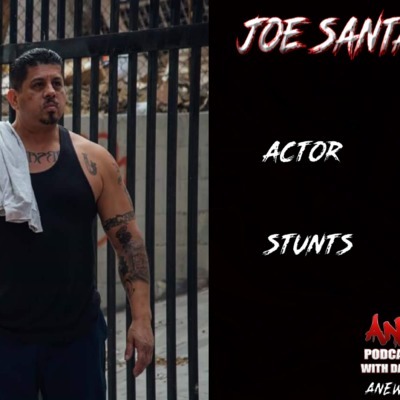 He is also an actor, broadcaster, videographer, photographer, and editor... find out what he's got going on and much more now! The History of Vampires is a long and terrifying one, from The Top 10 Creepiest Vampires You've Never Heard Of, to Vlad Dracul and all the missing people never accounted for. 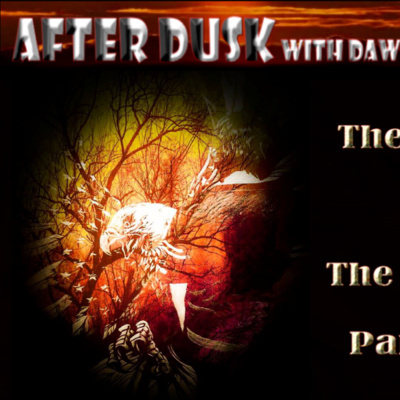 This week we are picking up where we left off in part 3 and concluding the The History of Vampires with talk on the Anunnaki race, Reptilians, Seraphim, Nephilim and their relation to ancient Sumeria and Vampirism. 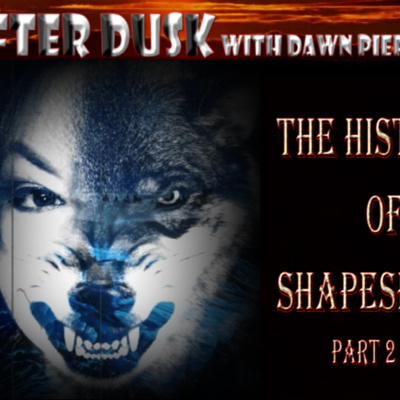 We are picking up where we left off with The History of Vampires Part 3 of 4... As we wrapped up the 10 creepiest vampires you may never heard of, we have to ask ourselves... Do real-life Vampires really exist? Is it even possible? If they do, how do we know what they look like? Are they running in covens? What about communities? Are there different kinds of them? Are they truly immortal? Carolyn Bridget Kennedy is an award-winning actress, writer, and producer in Los Angeles, California. 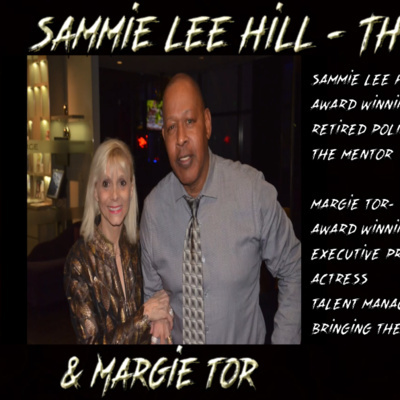 Tune in as we talk about what Carolyn has going on, upcoming projects and much more! 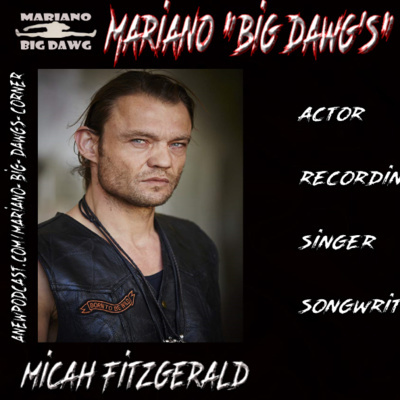 Micah Fitzgerald is an Actor, Recording Artist, Singer and Songwriter. 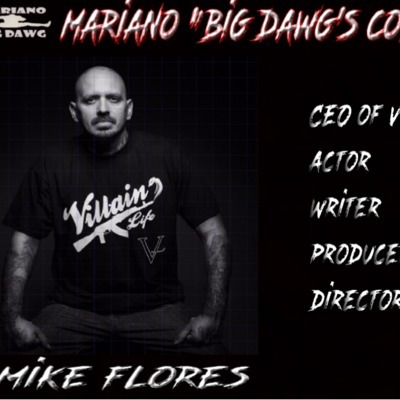 Do you ever wonder who is the voice behind your favorite Leading Alien Dominator Scar on CW's hit TV series crossover "Legends of Tomorrow", The Flash, Supergirl, and Arrow? 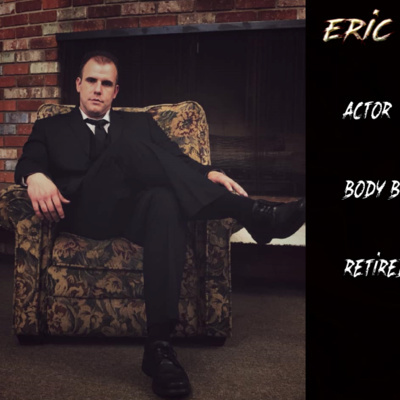 Look no further...Micah has been in hundreds of TV series, Film projects, Video Games and Music Videos over the years... We talk about Suicide Prevention, Lupas Awareness, his upcoming album, upcoming movies and much more! 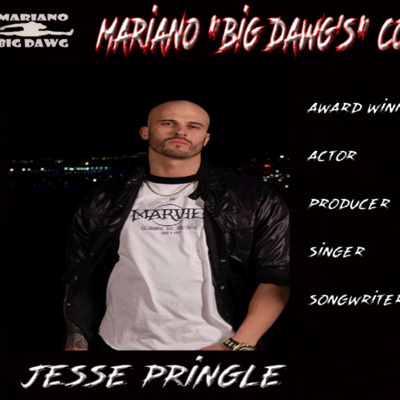 Interview with The Outlaw Jesse Pringle, Actor, Award Winning Screenwriter, Singer, and Songwriter. 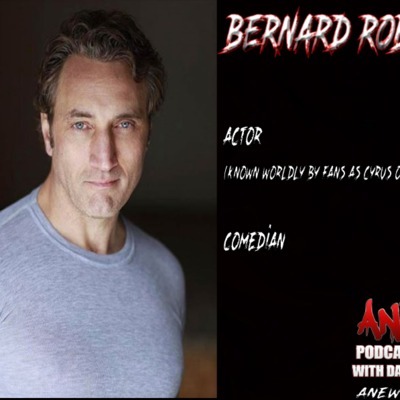 Exclusive interview with Bernard Robichaud Actor, Writer and Comedian know world wide to his fans as Cyrus on Trailer Park Boys and as Kirk on the hit TV Series Haven. 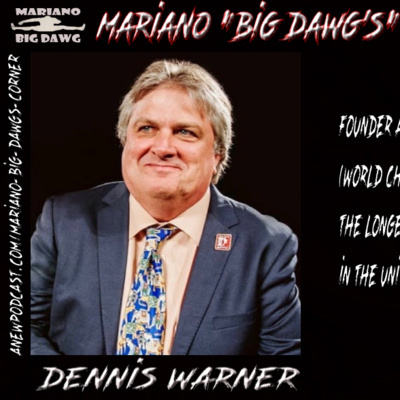 Bernard is a Prostate Cancer Survivor as well. 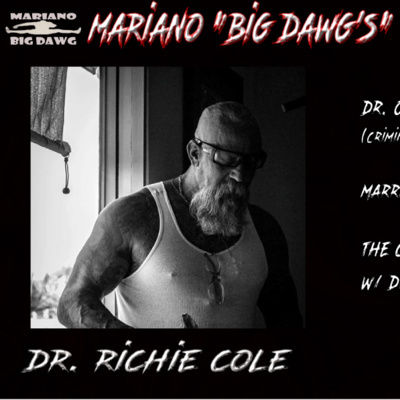 Tune in and find out what he's got going on. 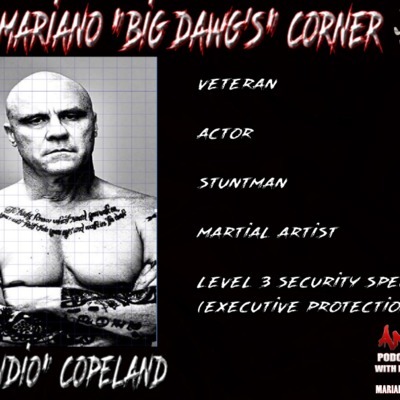 Interview with Dominic Bergfield. 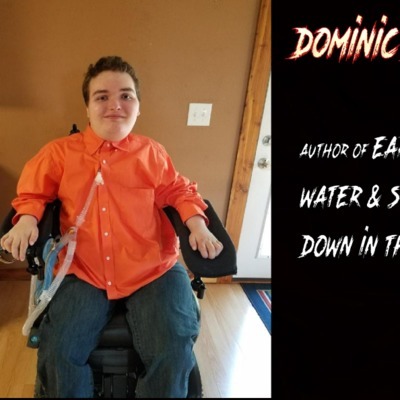 Dominic is a 21 yr old author of 4 books that also happens to be paralyzed from the neck down due to an accident when he was just 4 years old. 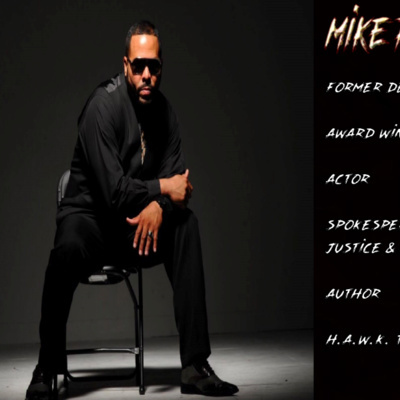 In this interview find out how he has overcome trials and tribulations and gotten to where he is today! Inspiration at it's finest! 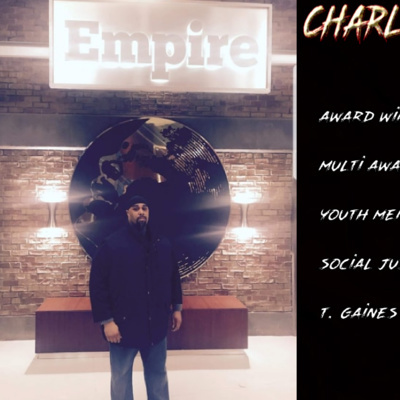 Find out what his goals and his mission is now! 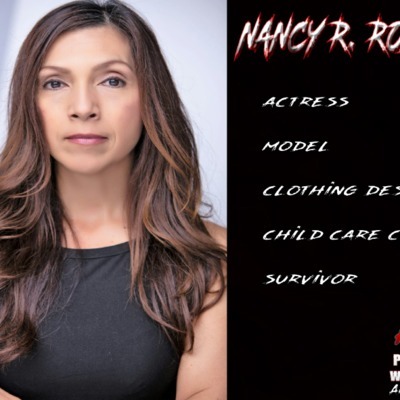 Catch our exclusive interview with Nancy now! 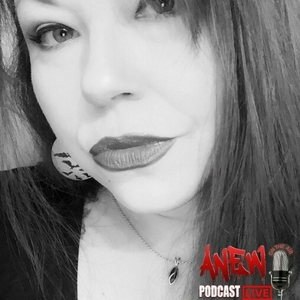 We talk about troubled kids needing help, if you have a troubled teen where to go, what to look out for, getting out of abusive relationships and where to go to get help, how acting led to being apart of her survival and much, much more! 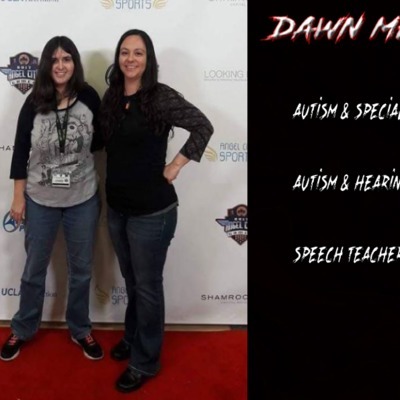 Autism and Special needs Advocate, Autism and hearing impaired mom, Speech Teacher. 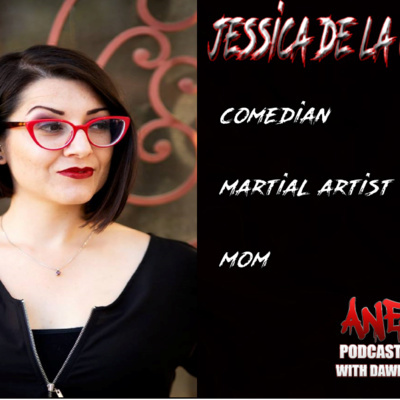 In this episode we talk about Autism Spectrum Disorder, where to go to get help, resources for your area and Dawn's journey to becoming a Speech Teacher and helping her daughter Ashley succeed as an professional artist. 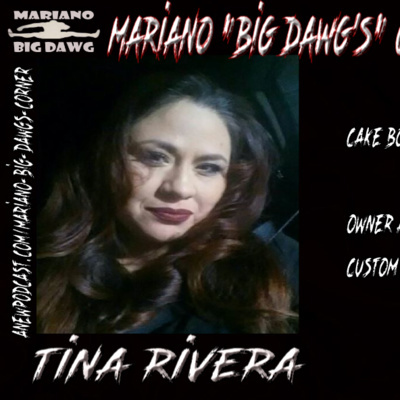 EXCLUSIVE 1 Year Anniversary Special! 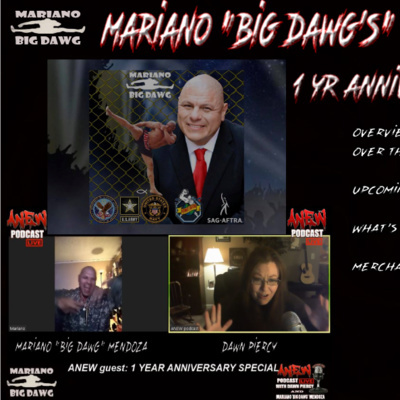 Today we are bringing you a special 1 yr anniversary announcements! 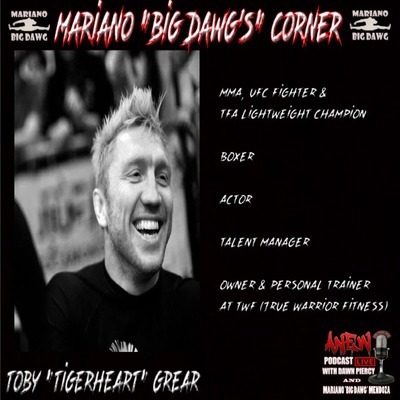 Dawn Piercy has interviewed 74 ANEW podcast guest AKA ANEW guest on ANEW podcast and Big Dawg's Corner with Co-host and celebrity actor, MMA fighter and U.S Army/Navy Veteran. 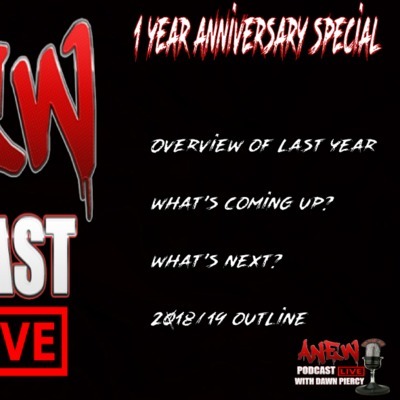 This SPECIAL episode includes upcoming announcements, about past guest and the upcoming year, what's being added and much more!!!! 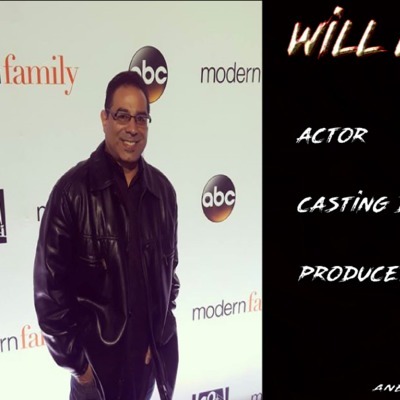 Exclusive Interview with Actor, Casting Director and Producer. 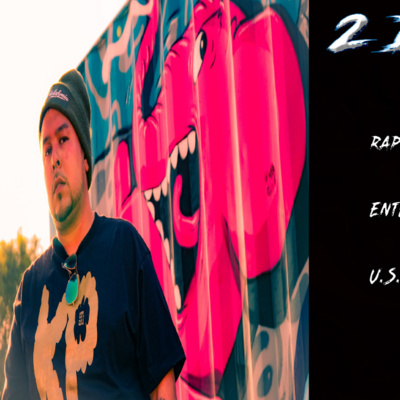 Exclusive interview with Hip Hop Artist, Songwriter, Freesytler DL Down3r. 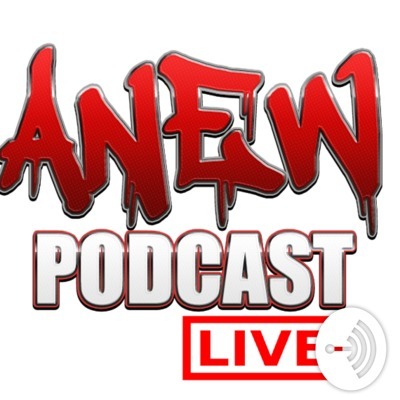 The Suga Boom Boom Viral sensation himself here on ANEW podcast! 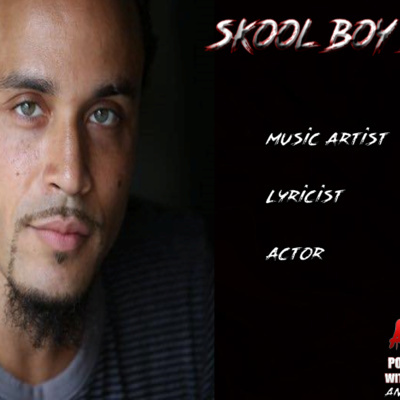 In late 2014 within the first 48 hrs of posting his lyrics on Facebook LIVE it went viral with over 45 million views! 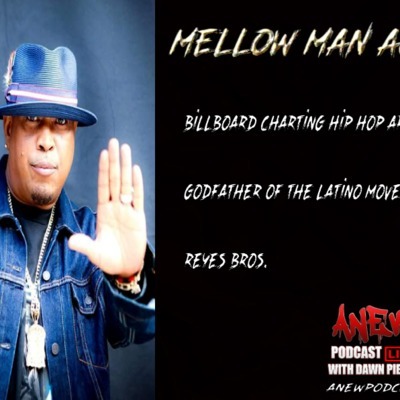 Exclusive interview with Mellow Man Ace. 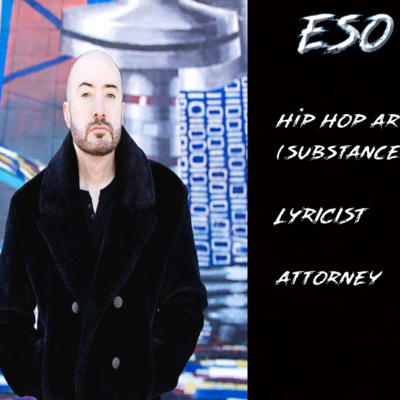 Billboard Charting Hip-Hop Artist, Godfather of the Latino Movement, Reyes Bros. and 4th Founder of Cypress Hill. 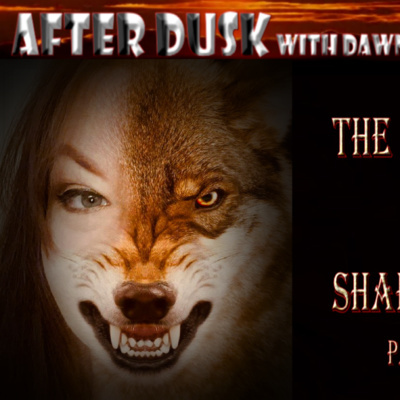 Tune in and find out how it all began now! 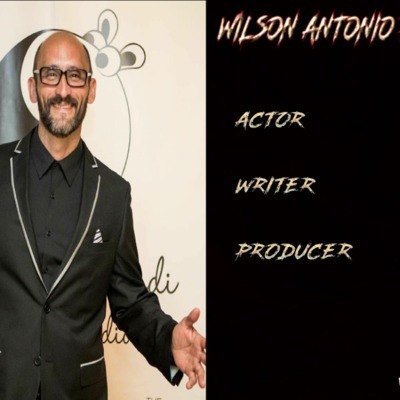 Exclusive interview with Wilson Antonio Ramirez. 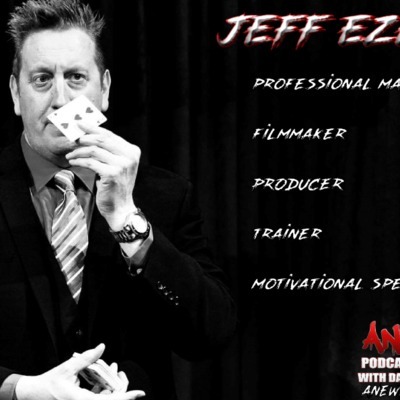 Actor, Writer and Producer. 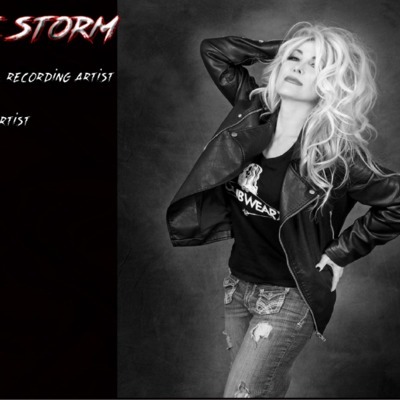 Actress, Model, Singer, Songwriter, Musician and the youngest recording artist on Storm Central, LLC/SSMG Universal Music Group Distribution roster Janelle Nucum. 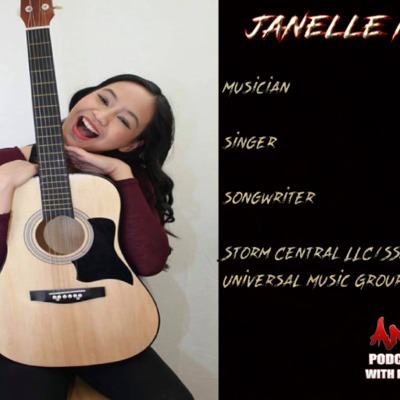 At just 15 years old she is on over 600 music outlets globally! 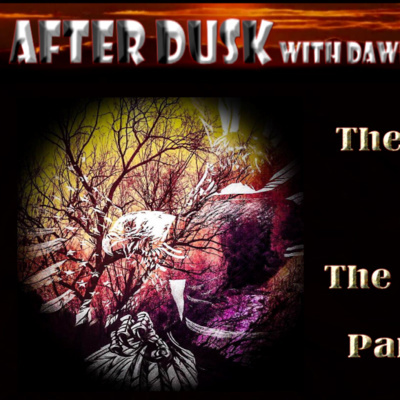 Tune in now! 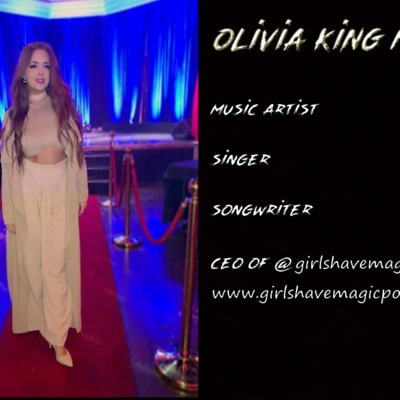 EXCLUSIVE interview with Olivia King Music. 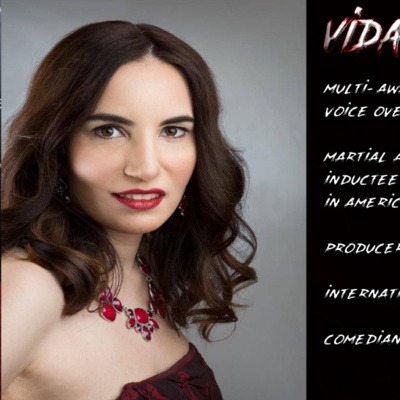 Singer, Songwriter, Music Artist, CEO, Founder of Girls Have Magic Powers, Dancer, Designer and charity work too! 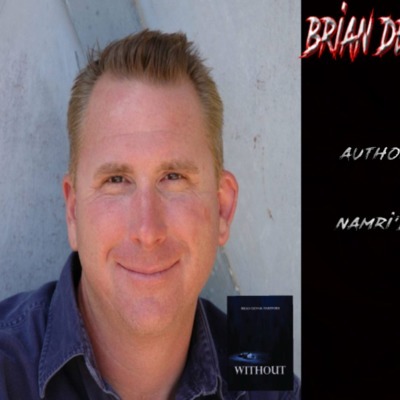 Interview with author Brian Dennis Hartford and book review of WITHOUT. 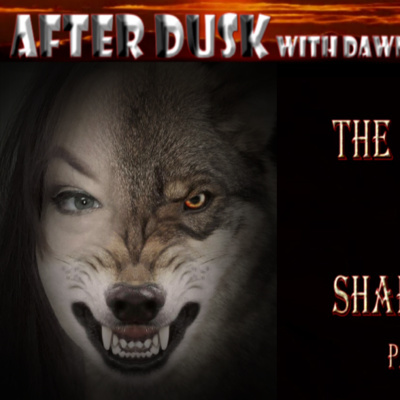 A new Vampire novel, a new type of vampire. They don't sparkle either. 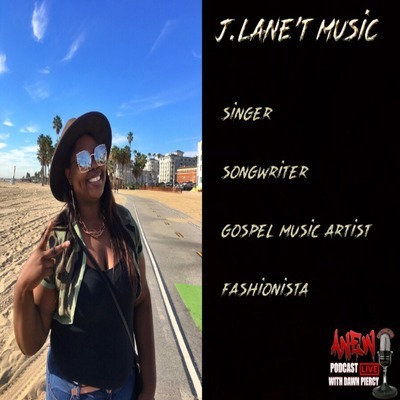 Exclusive interview with J.Lane't Music. 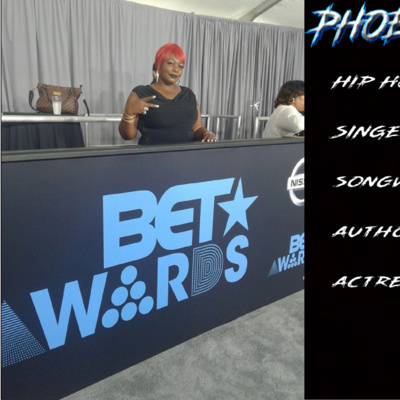 Singer, Songwriter, Gospel Artist, Fashionista and Minister. 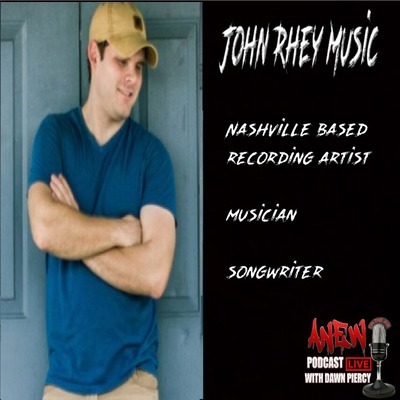 Interview with John Rhey Music. 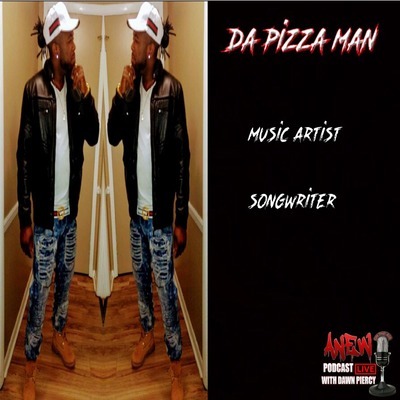 Nashville Recording Arist, Musician and Songwriter. 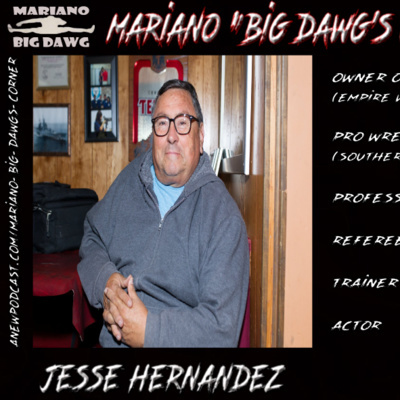 Exclusive interview on Big Dawg's Corner with Co-host Mariano "Big Dawg" Mendoza. 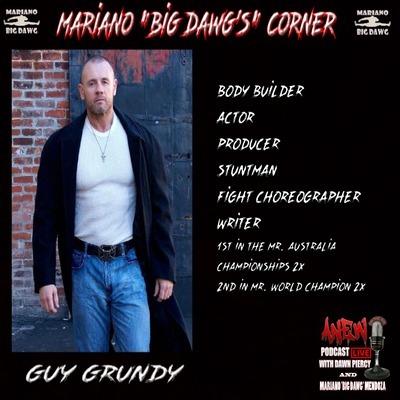 Guy Grundy... Actor, Stuntman, Fight Choreographer, Body Builder, Brand Ambassador, Mr. Australia and Bane on the Series. 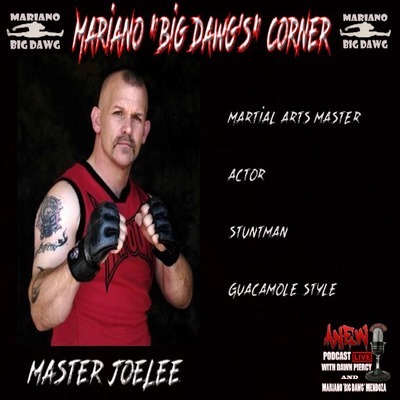 Inetrview on Big Dawg's Corner with Host Dawn Piercy and Co-host Mariano "Big Dawg" Mendoza with TFA Lightweight Champion, MMA Fighter, UFC Fighter, Actor, Talent Coach, Pro- Athlete Trainer and Personal trainer and owner of TWF (True Warrior Fitness) Schools. 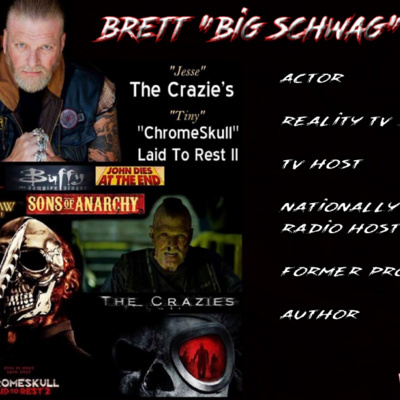 Tune into our first EXCLUSIVE INTERVIEW here on Anchor with Actor, Producer, Stuntman, Casting Director and TV Host!